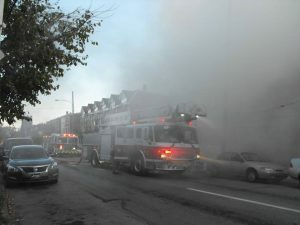 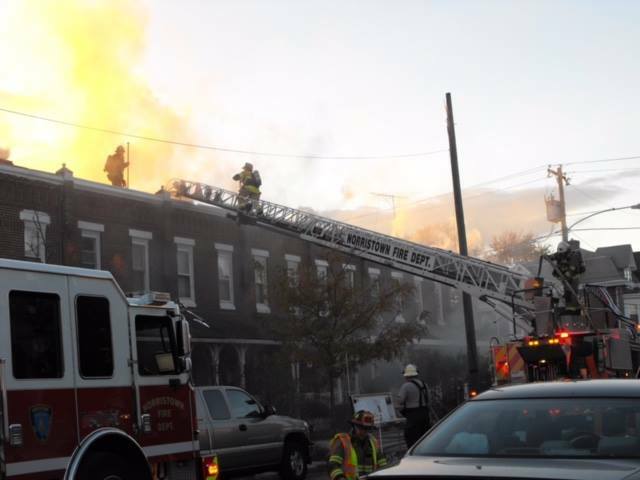 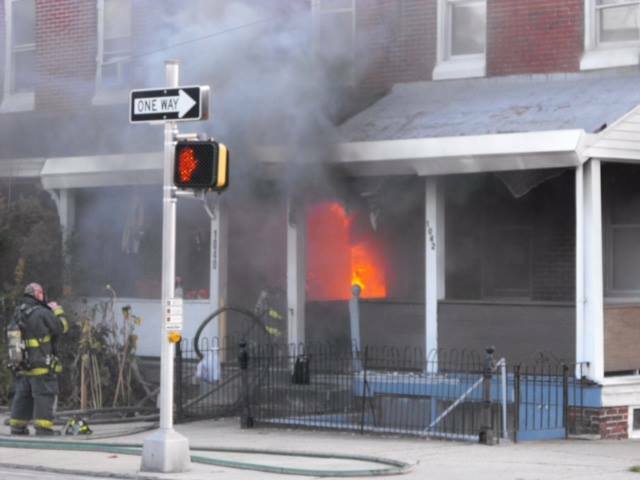 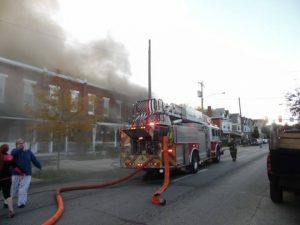 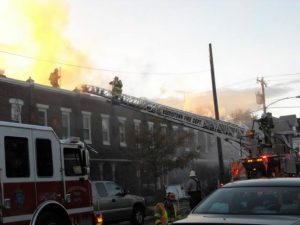 The Norristown Fire Department along with numerous other fire companies surrounding Norristown responded to a 2 alarm fire on the 1000 Blk of West Airy Street on Friday Afternoon. Initial crews found heavy fire in two homes with heavy smoke in two others. 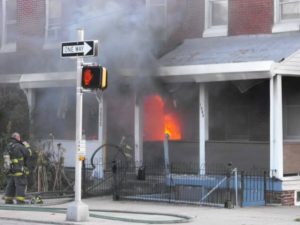 All occupants were able to safely escape the flames. 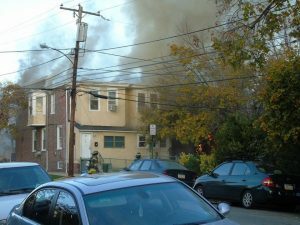 It’s important to remember that smoke detectors saves lives!